In his second visit to Italy (invited by ACF Fiorentina) and after one week of training at ACF Fiorentina Fiesole-Caldine facilities from January 14 through January 18, 2013 coach Eddy Baggio (brother of Roberto Baggio) recommended Carmona de Ville to Allievi Nazionali U17 team AC Pisa 1909 coached by former italian pro player Christian Amoroso. Carmona de Ville trained in Pisa with Christian Amoroso’s team from Jan 21 to Feb 1, 2013 and got an offer from him. Read more here. Eddy Baggio said of Carmona de Ville during his training with ACF Fiorentina U17 in the facilities at Fiesole-Caldine, Florence that he is a very smart and technical player. 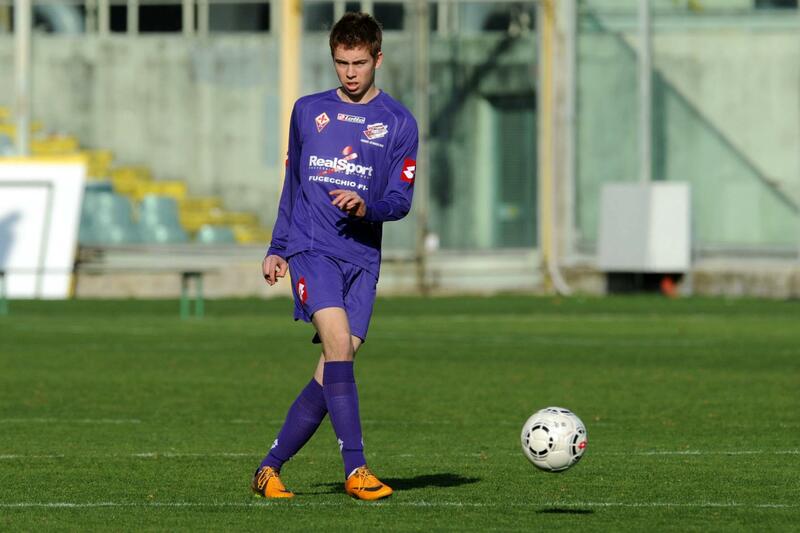 Posted by realsoccerclub on January 18, 2013 in AC Pisa 1909 (Italy), ACF Fiorentina (Italy), Experience in Italy, News, Quotes.